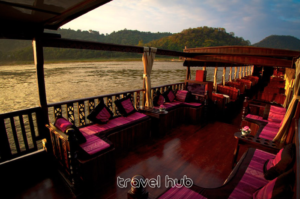 We are delighted to announce that Travel Hub are now appointed agents for the highly rated Shompoo Cruises. 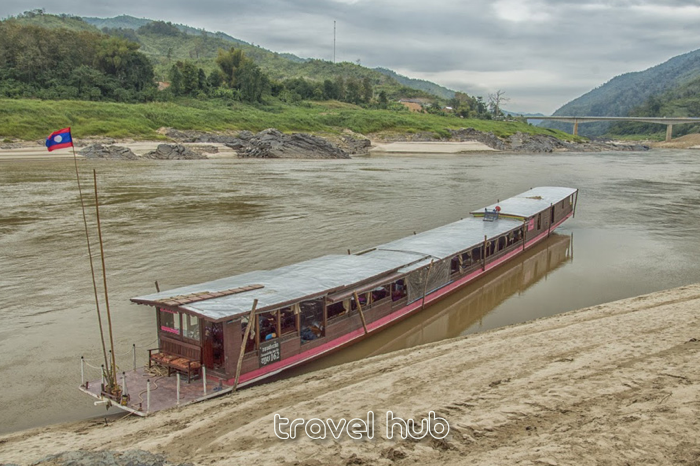 The cruise commences in the town of Huay Xai, Laos (on the opposite bank of the Mekong from Chiang Kong, Thailand) and you will cruise in style and comfort for two days down river to Luang Prabang. 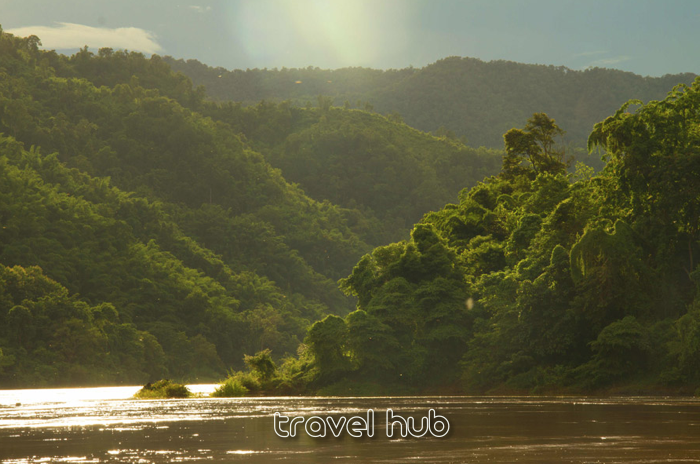 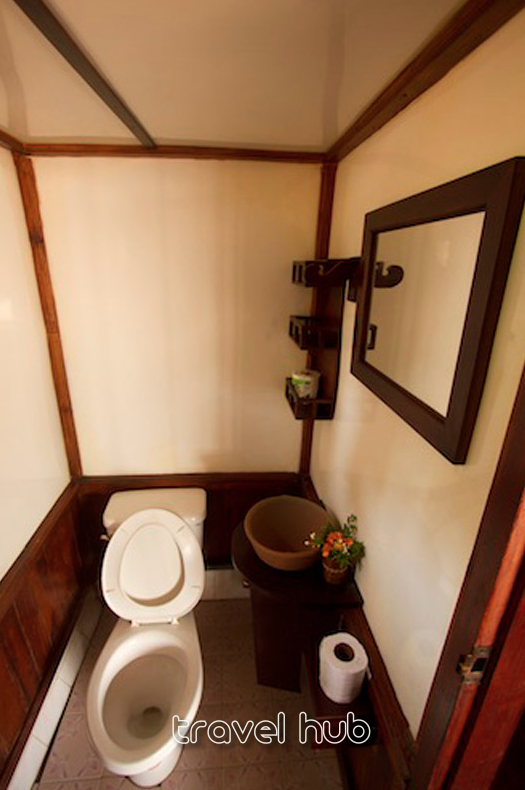 On route you will overnight in the quaint riverside town of Pakbeng where various accommodation options are offered to suit your comfort expectations. 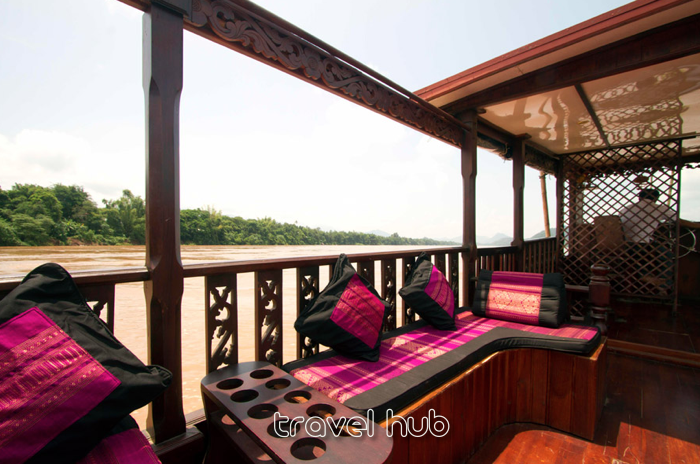 Not only can you enjoy the resplendent scenery of riverside life the cruise will also make some stops at interesting villages and sights on the way so you can really get a great feel and insight into life on the banks of the Mekong. 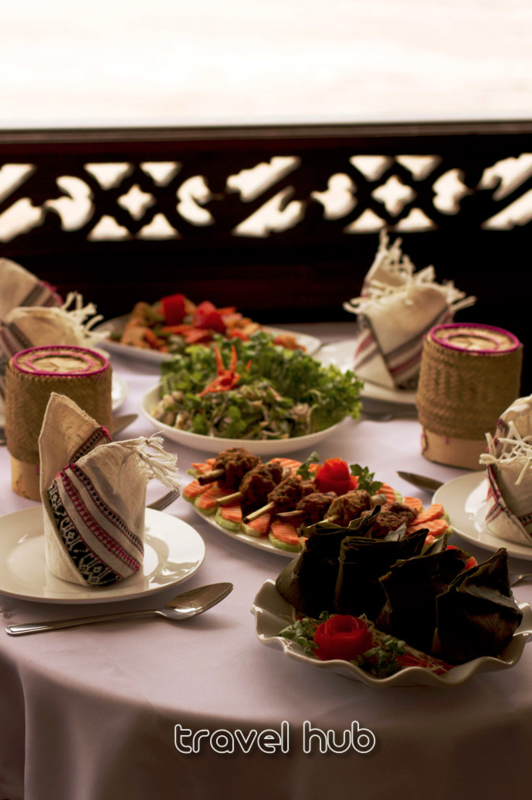 On both days of the cruise a sumptuous lunch will be served onboard featuring local Laotian food, the boat offers plenty of comfortable seating options, but if you prefer there is also ample space to stretch your legs and take a stroll on this 35m long boat. 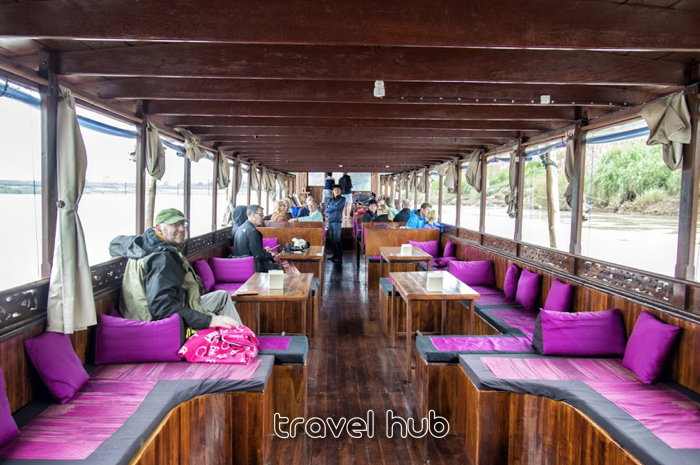 Apart from the heightened comfort levels there will be service staff on board the boat as well as an English speaking guide to answer you questions and queries. 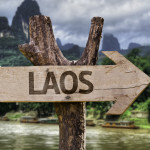 Those who fly directly into Luang Prabang will miss so much of what this lovely little country has to offer and by spending two days on the cruise boat from Chiang Kong to Luang Prabang you will get a broader insight into Laos than many visitors are not lucky enough to see. 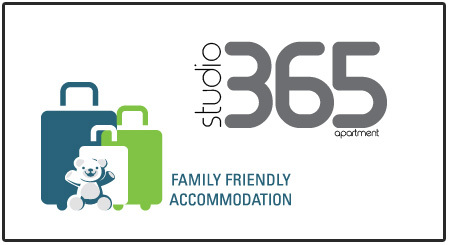 Find more information and booking can be found on the Travel Hub Website. 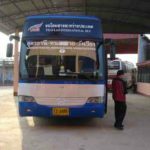 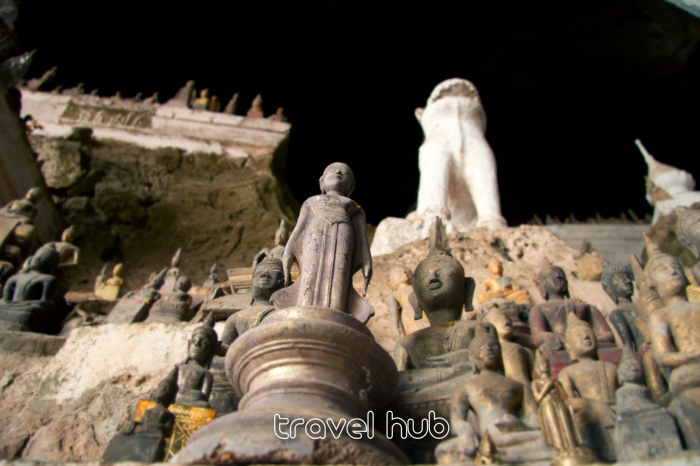 If you are looking for a budget way of doing this trip then check out transport packages from Chiang Mai to Luang Prabang.